LIBRARY > FAQs > Electronic Reserves (E-Reserves) > What is Electronic Reserves (E-Reserves)? What is Electronic Reserves (E-Reserves)? 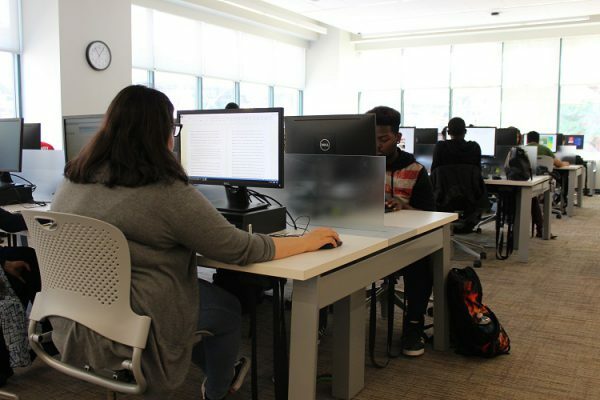 What is the CUNY Policy on Acceptable Use of Computer Resources?